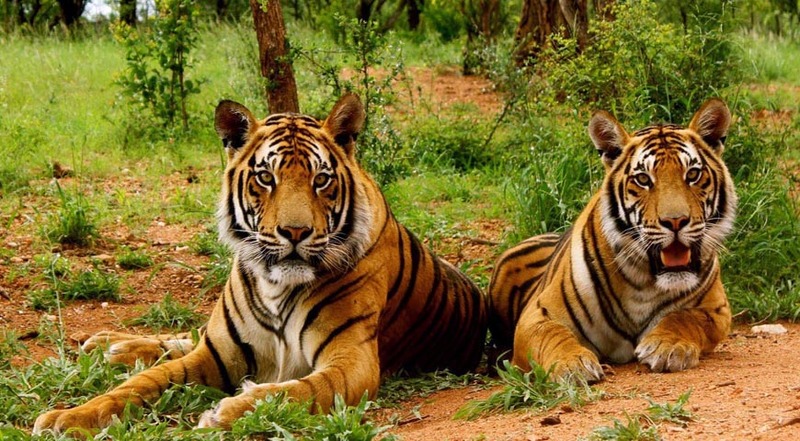 Corbett Park is one of Indias most beautiful wildlife areas has a tiger population of around 160, which makes this park as the last and the most important bastion of this endangered species in India. 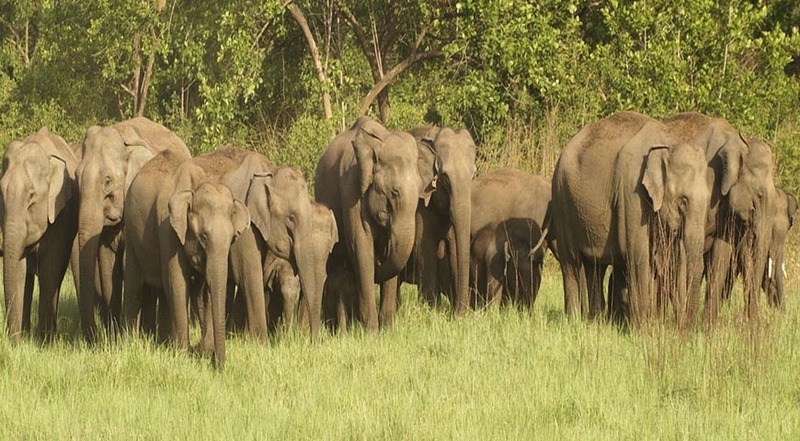 Corbett Park 1318.54 square kilometers of virgin forest and jungle are home to numerous other species of fauna. 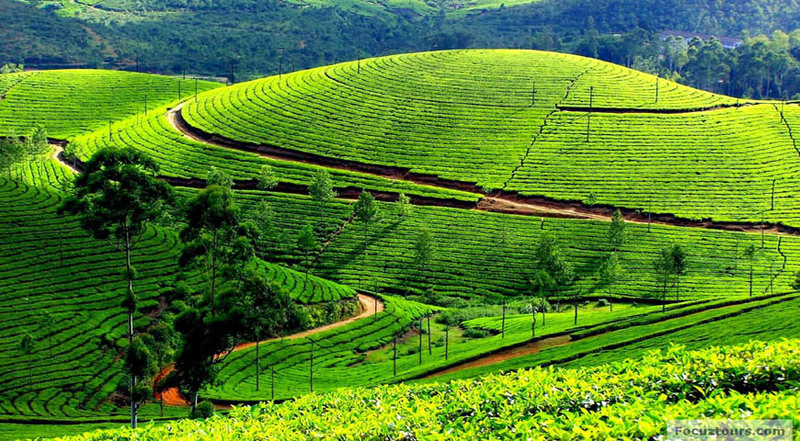 Kausani is the perfect destination for those tourists who want to enjoy the beauty and serenity of nature. 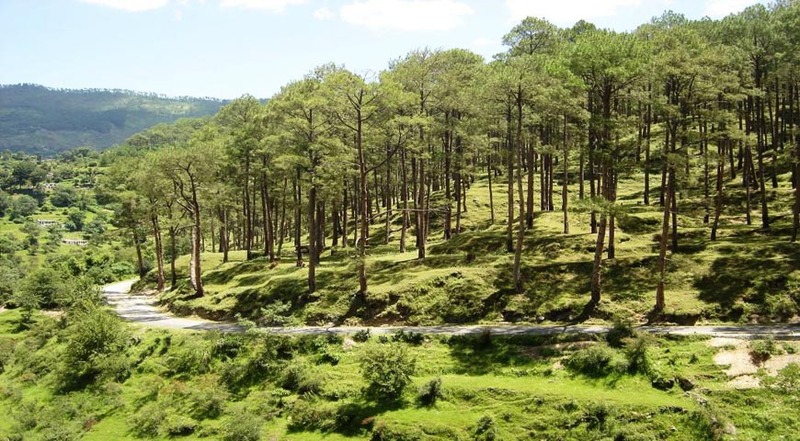 A picturesque hill station, it located at an altitude of approximately 1890 meters from the sea level, in the Bageshwar district of Uttarakhand. This place is renowned for its scenic splendor and the spectacular, 300-km panoramic view of the majestic Himalayas, it provides. 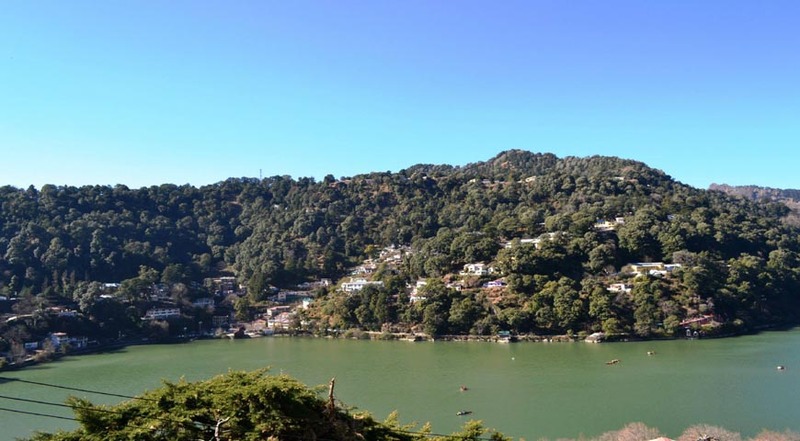 The hill station of Nainital, situated in the foothills of Kumaon, is known to enjoy nature splurge to the fullest. People flock to this beautiful town of Uttarakhand, just to enjoy its gripping weather and splendid natural beauty. ! ALL TOURS AND TRANSFERS BY VEHICLE (DZIRE OR EQUIVALENT) FOR 07 DAYS/1050 KMS. (EXCLUDING ENTRANCE AND PARKING FEES). EXTRA KMS : INR 20/KM. Rested cosily on the mesmerizingly beautiful foothills of the Kumaon range on the periphery of the most famous tiger reserve of India, the Corbett National Park, the Atulya Resort offers a pleasant stay amidst the serene Nature. Sun n Snow Inn Hotel Kausani is among the best hotels and resorts located in Kausani, Uttarakhand. Experience luxury and solitude in the lap of nature as our hotel overlooks the picturesque Kausani and offers you some spectacular glimpses of the Himalayas.